Today, Blizzard Entertainment is pleased to announce that Diablo III, the latest chapter in the legendary action–RPG series, is now available for the Sony PlayStation 3 throughout North America, Latin America, Europe, South Korea, Taiwan, Hong Kong, Macau, Southeast Asia, Australia, and New Zealand. 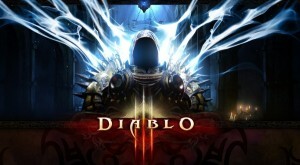 The PS3 version of Diablo III is also available for purchase digitally via the PlayStation Network. Diablo III have been fully localized in English, German, French, Latin American Spanish, European Spanish, Russian, Italian, Polish, and Brazilian Portuguese for multilingual demonic warfare. The Xbox 360 versions of Diablo III have been custom-tailored for gamepad-driven action, with a dynamic camera perspective that puts your hero front and center, as well as an all-new user interface and an intuitive control system that make vanquishing evil feel like second nature on consoles. Players can take on the vile denizens of the Burning Hells alone or in a party of up to four via same-screen local cooperative play or online over Xbox LIVE. In addition, the game supports parties composed of both local and online players. Once gamers experience the rush of Diablo III’ s unique brand of hack-and-slash gameplay from the comfort of their couch, Sanctuary will never be the same. 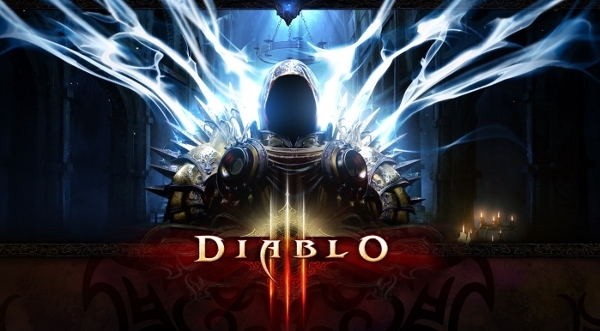 Diablo III was originally released for Windows and Macintosh PC on May 15, 2012 and within 24 hours became the fastest-selling PC game of all time. 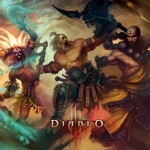 As of December 31, 2012, Diablo III had sold through more than 12 million copies worldwide.